This layout served as our exhibition layout until its sale to a private owner in 2007, to make way for new projects in the club room. 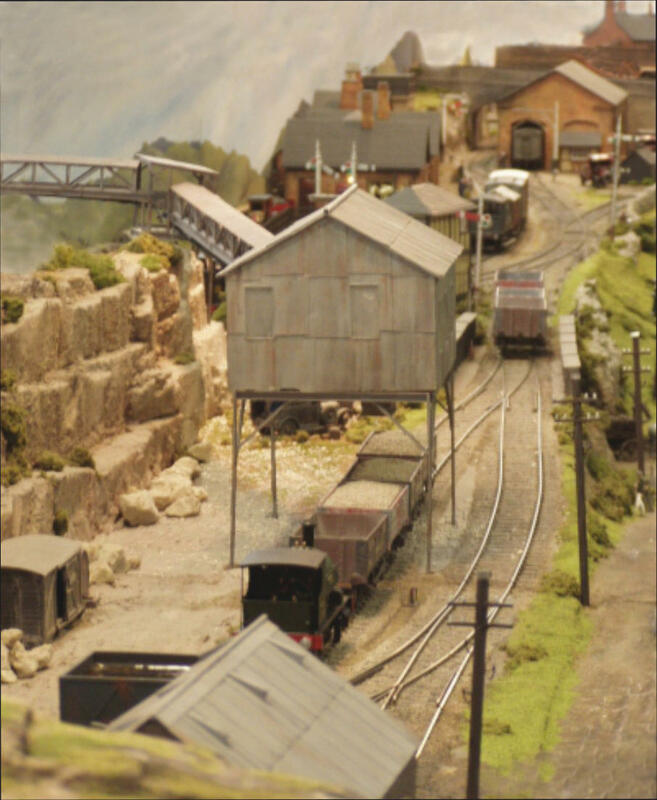 The layout featured in the April 2002 Railway Modeller, to coincide with one of two visits to the York Easter show. 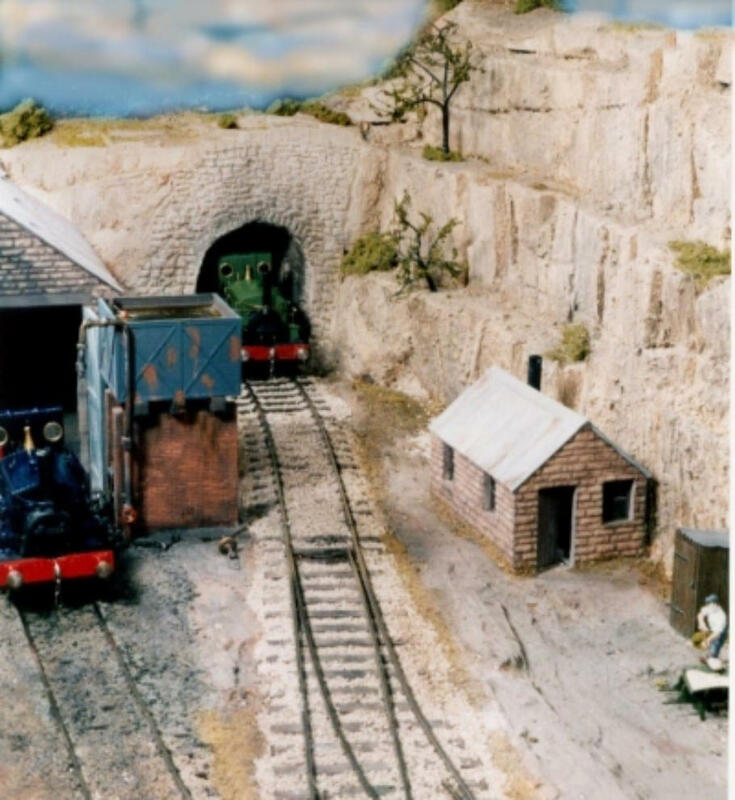 The layout won "best layout" at Guildex one year, and several other awards for aspects of scenic work or operation.